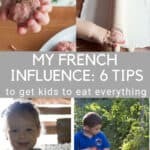 I have 6 amazing French tips to share with you: it will change the way you and your kids look at food. 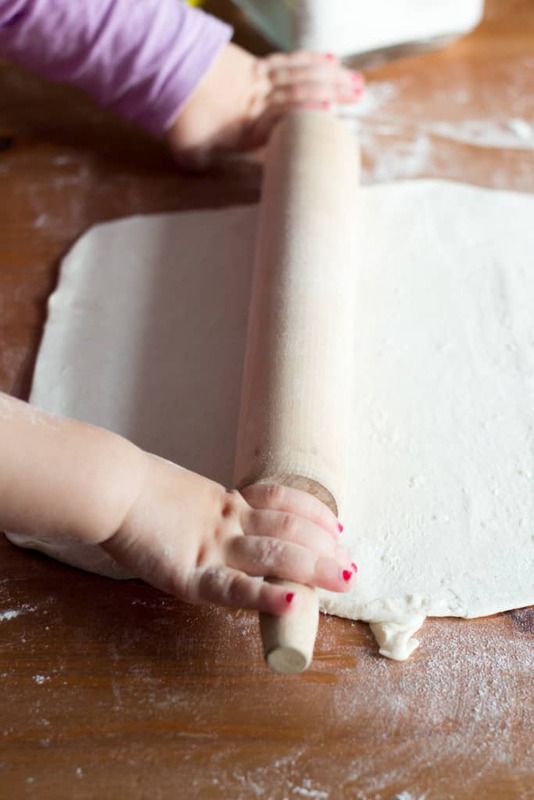 Do you want them to take the whisks & some risks (at the table), then this is for you! 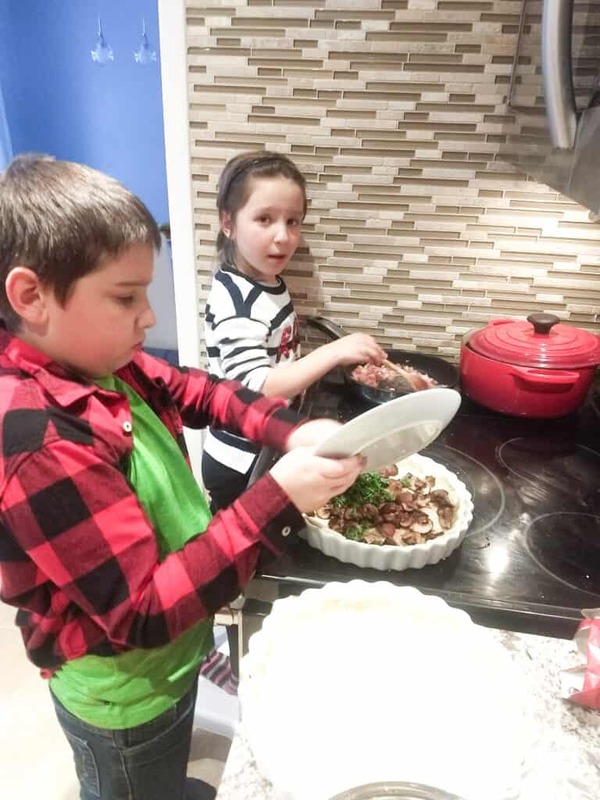 So you want to discover my French secret and learn how my kids eat everything? Psssst… Come closer, I’ll tell you… I don’t have any! I have taught them to stay open and try new recipes, new food, to taste at least twice before deciding you don’t like it. As you know, I’m French. There. That’s it, nothing else to add, is there? I tasted everything when I was little from school food to my delicious grandma’s family meals. And I truly believe this is how things should be. Do you agree with me? 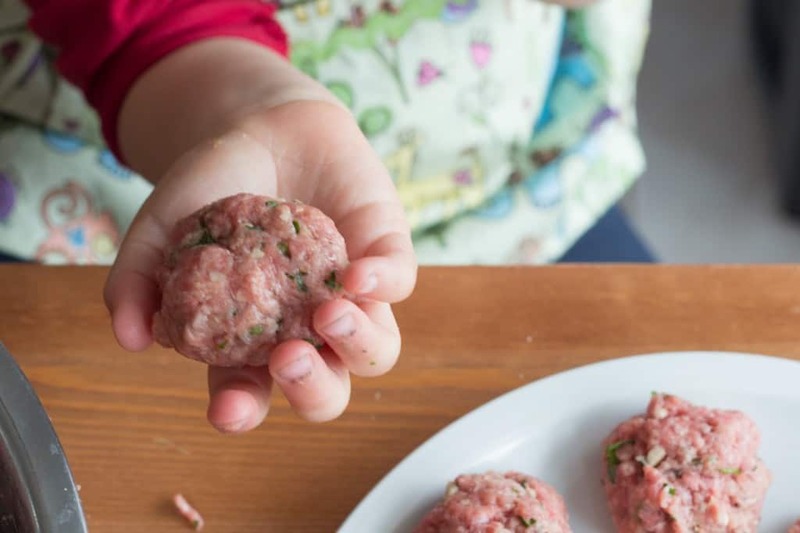 I have 6 tips that which, in my opinion, made a huge difference to my kids’ taste buds. There are different things you can do at different stage of their lives. I’m French, I ate everything as a kid. 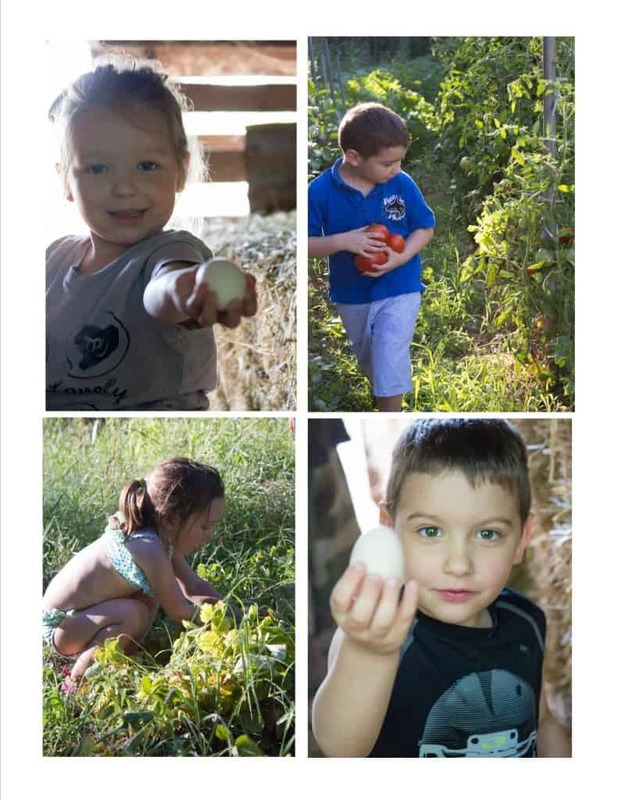 I truly believe as a Mom these 6 tips are the reasons why I got so successful: they like everything! In my house: The candy jar is on the kitchen counter. It’s not hidden. My kids are 6 and 8, they are allowed to eat sweets, I don’t hide them. They know that the candies or the cookies are not going to disappear overnight. They can have one today and one some other day. Of course, I like it better when they choose a fruit (my daughter often does) but the reality is I like candies & chocolates too! Let’s be real, they are kids, they do go crazy during Christmas, Easter and birthdays. But then… so do I! Most of all, any meals are a family moment. We always have dinner the 4 of us together and the TV is rarely on. If it is, it could be a lazy Friday TV night because we are all humans! And by early I mean when they start eating solids. In their little baby puree, I would add a mini pinch of herbs or nutmeg. I always tried to enhance the flavours and I feel it made a difference, they both have such a great pallet. One summer, we travelled to France, my son asked if he could ordered from the regular menu as the food was more appealing! He was probably 4 or 5. IT SHOULD DIFFERENT: Kid’s menus in restaurant: What is the idea behind chicken fingers and cheese pizza? Don’t get me wrong, I’m fine with comfort food but I think the choices should be a little broader. How are they going to have a culinary curiosity? I want them to be adventurous in their food choices in restaurant and take risks & be surprised by new flavours. A little tip/game: When I make them soups or smoothies, I get them to guess what’s inside. They pay more attention to the flavours while eating. They have gotten so good at this ‘game. Now, I actually get suggestions, from my son mostly, for a dish or challenges for desserts. 4. Show them where the food comes from. 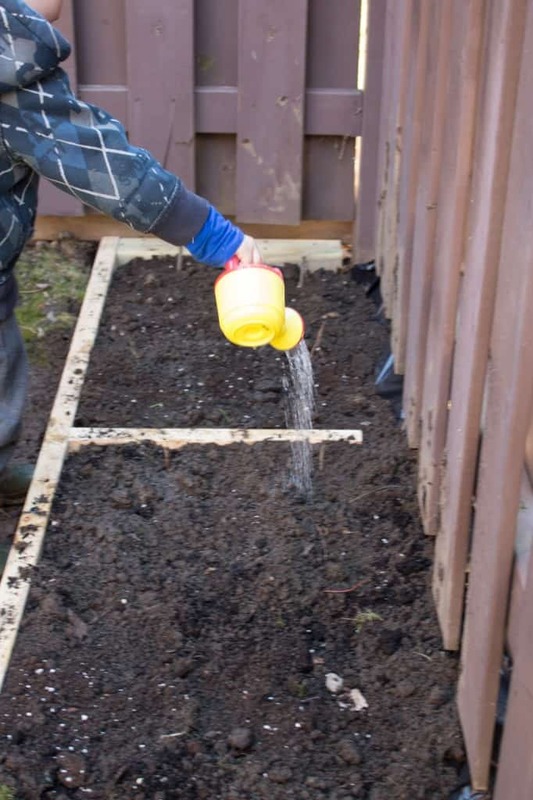 I get it, not everyone has a backyard or even a balcony, to grow some veggies or fruits. You can maybe go the farm and pick up their own strawberries for example. Even if you are just growing some lettuce, I believe this is important to have them understand that produce don’t grow in the store. I’m not a city girl, I grew up in small villages. I went on vacations at my grandma where if we are going to eat chicken, you need to catch it first. My mom does a lot of canning of the delicious produce she harvests. It’s work but it’s worth it, so much flavours. To me, this is how you get some culinary curiosity. You discover, you experience, you taste and try. Ok – Easier said than done. I’m not actually the most patient person to let them participate as often as they want to. On a week day, when I want to put dinner on the table in 30 minutes (Cooking race with me anyone? ) It’s not always the ideal moment to do some bonding in the kitchen with the kiddos. However, once in a while, I let them have fun with me. My little Chef when he was 4. I’ll wrap up with the MOST IMPORTANT of all. Eating, seating together as a family should be a moment of pleasure. It’s really how French people do it :)! Actually, I have told you that secret before, Love is always the secret ingredient. I loved your article, Melanie! A great post for every parent and grandparent to read. 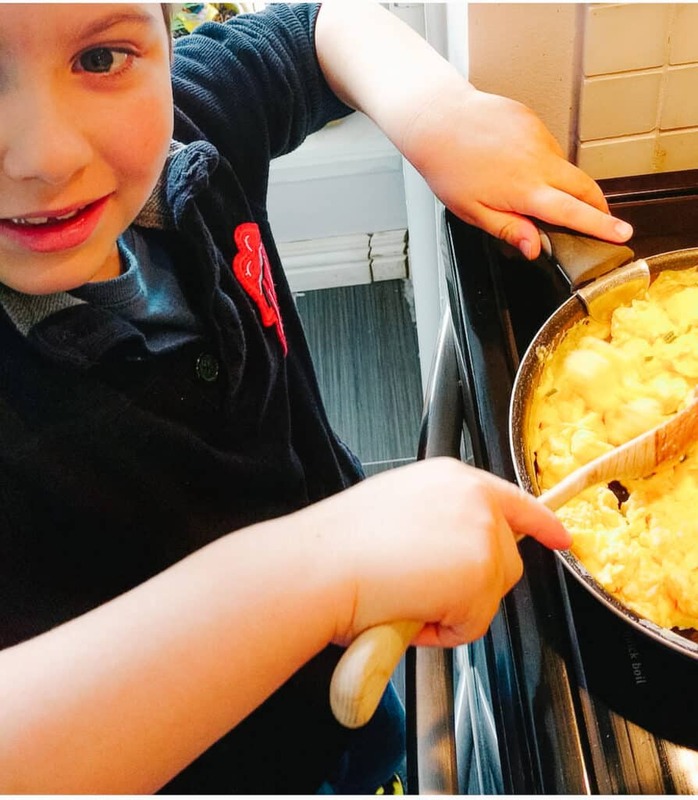 I am a huge fan of having kids in my kitchen – it is the best way to teach them about food. Thanks so much for sharing. Thank you Sabrina! It’s really something close to my heart! Thanks for visiting!